Another Novomatic creation with cartoon-like kings is the Reel King casino game, which has 5 reels and 20 payline. This nice video slot offer you two bonus games and some other extra feature, which can entertain every gambler. The game jackpot is 20 000 credits. When you choose the Reel King slot to play free of charge or for real cash, you have all chances to feel yourself the king of gambling, who spins the reels with pleasure and wins a lot. 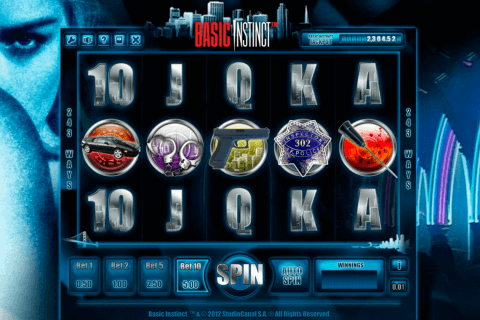 As we have said, this slot has two free online slot machines bonus games no downloads and one of them is the Gamble round. In this popular card-guessing feature your task is to choose the black or red card colour to double your prizes. 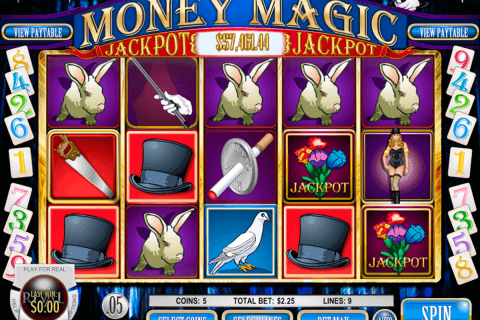 There is the Wild symbol in this casino game and it is the Jester’s Hat image. You will see it only on reels 3, 4 and 5, where it will help you to substitute for all symbols and complete winning sequences. 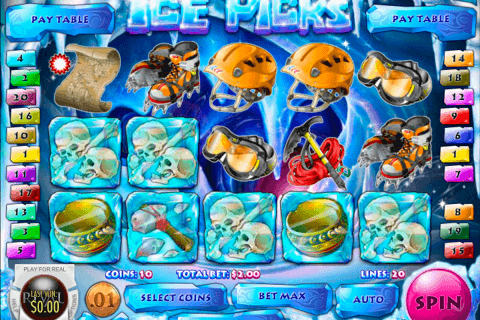 Another important symbol of this online video slot is the Jackpot Bag icon. When you fill all reel positions with it, you will win the highest jackpot prize. 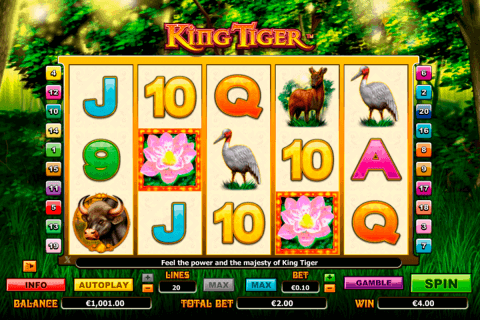 The second feature of this game is called the Reel King Feature and is of the random nature. It will occur after any spin, when the Reel King symbol appears on the reels. Online gamblers will see another reel set full with colourful Seven icons, which will spin and award theme from the 5x to the 500x multiplier of the total bet. The losing spin will end the feature. Like in many Novomatic slots for fun free games, reel symbols of the Reel King slot are colourful, cartoon-like images. Among them you will see the plum, cherries, the jester’s hat, the jackpot bag, the red 7, the yellow 7, the colourful 7, the Reel King and K, Q, J and 10 card symbols. Have fun and big wins from the Reel King Novomatic slot in best Canadian online casinos and let luck be with you!